The film witnessed a decent to average trend at the box office in India. Nawazuddin Siddiqui's "Raman Raghav 2.0" had a decent opening weekend, but the film failed to maintain a hold at the domestic box office. The box office collection of "Raman Raghav 2.0" started to fall from its fourth day. "Raman Raghav 2.0" minted Rs. 5.08 crore from its five-day box office run. The box office collection declined on Monday, but on Tuesday it maintained the same pace. Monday's box office income of the film stands at Rs. 57 lakh, while on Tuesday it minted Rs. 53 lakh. "Raman Raghav 2.0 Fri 1.10 cr, Sat 1.40 cr, Sun 1.48 cr, Mon 57 lacs, Tue 53 lacs. Total: â‚¹ 5.08 cr. India biz. 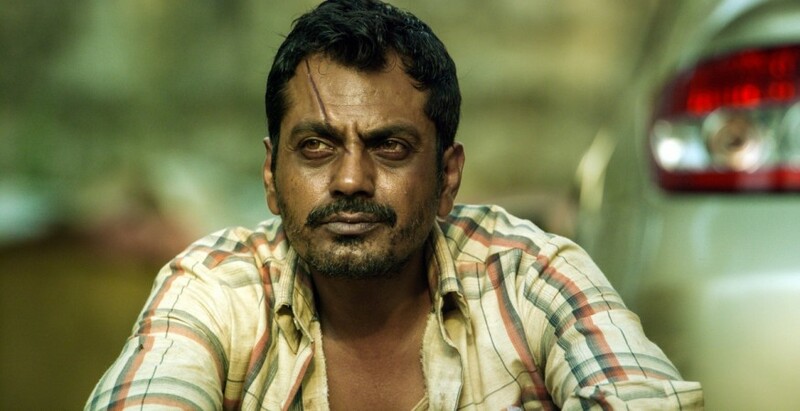 #RamanRaghav2," trade analyst Taran Adarsh tweeted. The crime thriller was released along with Hollywood movie "Independence Day: Resurgence" and Yami Gautam and Pulkit Samrat starrer "Junooniyat" in India. The crime thriller, directed by Anurag Kashyap, faced a tough competition from the Hollywood film, but dominated over the Bollywood film "Junooniyat." "Raman Raghav 2.0" will continue to rake in money from the box office this week and would end the first week on a low note, but it remains to be seen whether the film will survive after it enters its second week run. Directed by Anurag, crime thriller "Raman Raghav 2.0" features Nawazuddin, Vicky Kaushal and Sobhita Dhulipala in the lead roles. The film is based on the life of serial killer Raman Raghav, who gave sleepless nights to the people of Bombay in the mid-1960s.